So today we are going to tell you that "Is creatine safe?" and the best form of creatine but firstly we should know that what is creatine and what it actually does in your body?. Creatine is a natural substance, a chemical that is normally found in the body.It is made by the body and can also be obtained from certain foods.Creatine converts into Creatine phosphate in the body. Which(Creatine phosphate) helps make a substance called ATP (adenosine triphosphate). ATP provides the energy for muscle contractions. Creatine is the most commonly used nutritional supplement for improving exercise performance and increasing muscle mass in athletes.Creatine is going to allow you to train at a higher frequency, which also means quicker and more significant muscular gains.Creatine does not seem to improve performance in aerobic exercises, or benefit older people. Function: Creatine supplementation causes a higher level of water retention in the body, due to which the muscle pumps and you'll experience it. (One more supporting reason is that Higher Glycogen Levels Generate Huge Muscle Pumps) So with Creatine to your day, you can see good gains and help offset fatigue. NO SUCH SIDE EFFECTS and Researchers are constantly studying creatine—for effectiveness and safety,and Creatine is one of the most-researched sports supplements out there, Creatine is LIKELY SAFE when taken by mouth appropriately.Creatine causes muscles to draw water from the rest of your body. So be sure to drink extra water to make up for this. Also, if you are taking creatine, don't exercise in the heat. It might cause you to become dehydrated. The Most new version of Creatine is Creatine conjugated, well with this form you don't need to do creatine cycling. Superior absorption, no side effects, and less total creatine requirement are the things you get with this sports nutrition supplement.Well there are other new form of creatine like MICRONIZED CREATINE, BUFFERED CREATINE, TRI-CREATINE MALATE, ETHYL ESTER.But still the majority of users use creatine monohydrate, which is the most studied and researched type of creatine.Today companies make money by adding one or two extra compound in creatine and definitely they have some benefits and better bioavailability as well but are not much studied and that's why we place creatine monohydrate the first position among them. 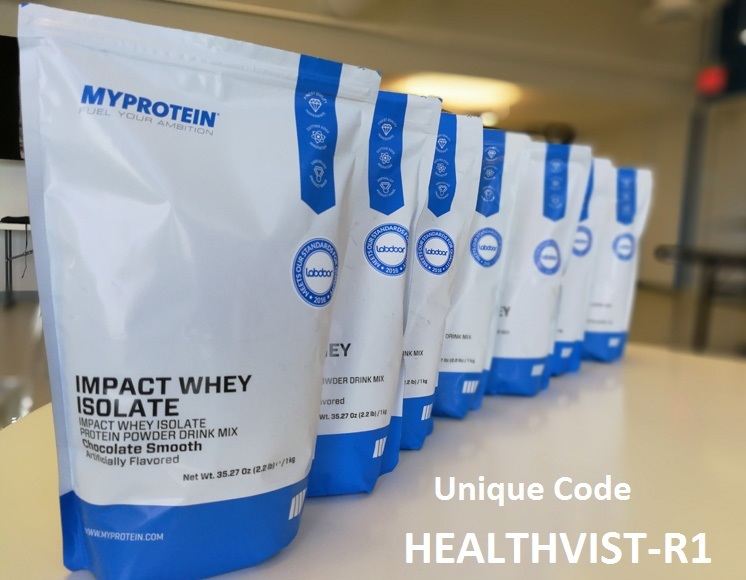 (Product studies are going on which can change the product ranking for better one, I'll keep you updated with the new creatine products and will try to review them on the website (www.healthvist.com). Note(Must Read): If you can get big without it, there's no reason to use creatine. Kids under age 18 should avoid creatine, King says, because few studies have been done on children using creatine as an exercise enhancement.There is concern that creatine might cause irregular heartbeat in some people. But more information is needed to know if creatine can cause this problem. Here's one thing all the experts can agree on: It's impossible to say. 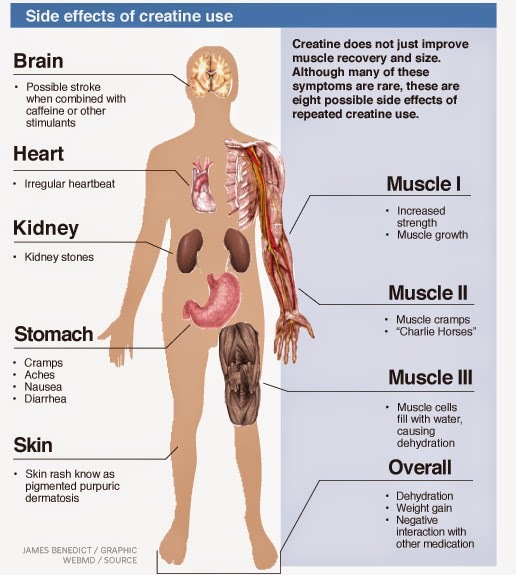 Creatine has different effects on every individual. Some people just don't respond to creatine—it's a genetic thing.Diet is important. Meat, herring and beef has high levels of creatine. So Basically vegetarians usually see a greater response, while those whose diets are highly carnivorous may see less change with creatine supplementation. "Healthy diet is key to anyone's muscle-building plan." Creatine Supplementation works. Lifters know this, professors researching on it know this, the marketers who sell the stuff know this, so give creatine some serious thought and consideration. It's one of the least expensive muscle-building and sports performance supplements available.But nobody should put anything in their body without weighing the benefits and risks first, If you do make the decision to utilize creatine with your training program also remember to perform a study but overall it's safe except some conditions mentioned above so you can go for it. Hi there, It's one of the Best articles on internet I have ever read, I mean you have covered almost all the aspects and general questions on creatine but I still have a question that I am 17 and taking Creatine for last 1 month without any problem, Should I continue?? Hello, First of all thank you very much for reading my article. Look every body is different so the needs are but consulting with someone who belongs the same field(Here I mean your Nutritional Coach or Gym Trainer) will be the most beneficial thing and satisfactory as well. 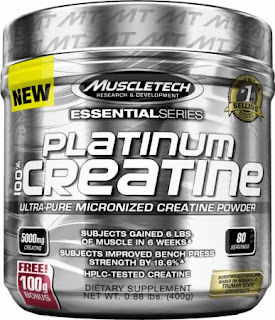 Actually If you are taking Creatine under any fitness trainer and that to after 17, I don't think there should be any problem, But Yes I would say recommended minimum age for taking Creatine is 18, which means you are little short of it, well it's not an issue if your trainer thinks it right for you and recommended it. Yeah its safe, I have been consuming it for last few years say 7-8 years actually I follow a pattern of 3 months use than off for 15 days, even sometimes 20 days. Creatine helps the manufacturer of rapid reduction of muscle fibers, which at times increases the physical strength of the athlete. Also sports supplement provides muscle growth. You can find Top 10 Creatine Supplements in https://www.biceps-shop.com/best-creatine-top-10-crea.. . I'd like to note that high level of creatine production is under strict control and compliance with the relevant standards and requirements.